If one thing is clear, is that American video game creators Blizzard are known for their impressive cinematics, and games like Diablo 3 and Starcraft have featured some of the most visually stunning cutscenes in the history of video games. And Blizzard is now promoting their upcoming game Overwatch, which has not failed to generate excitement due to its colourful cast of characters and fast, addictive multiplayer action. 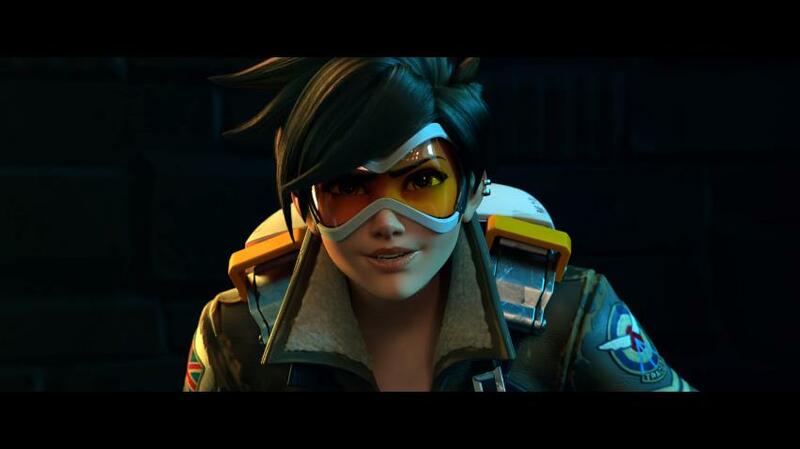 Overwatch will be Blizzard’s first major game in over a decade, and the company’s first foray into the first-person shooter genre, but judging by how popular the game’s open beta was it is likely that Overwatch will be another big hit for the developer. Blizzard has been releasing a series of stunning animated shorts (like a recent one titled ‘Dragons’, which featured characters Hanzo and Genji) which shed light on the game’s characters and world, and which are certainly worthy of a Pixar movie. The short above is titled Alive, and showcases the skills of the deadly Russian assassin known as Widowmaker (one of the most popular character’s in the game’s open beta according to Blizzard) who is attempting to take out a high-profile target in the game’s futuristic world. Out to stop her is Tracer, one of the game’s playable heroes, and in the video we see her use her special abilities like ‘Blink’ (a kind of teleport ability) and the powerful ‘Recall’ ability, which allows Tracer to go back in time. But still, there’s no doubt that Overwatch is shaping up to be one of the year’s top releases, and here’s hoping that Blizzard delivers another great game when Overwatch is released in May this year. Note: Overwatch will be released on May 24, 2016. Available on PS4, Xbox One and PC. Next: Is Captain America: Civil War better than Batman v Superman: Dawn of Justice?